The helicopter industry is growing every year. In fact, over the last decade, there has been a 38 percent increase in the number of civilian helicopters. There are now nearly 31,000 helicopters in the global fleet. This figure does not include thousands of operational military helicopters. The obvious byproduct of a larger helicopter fleet is a greater requirement for spares and repair parts. 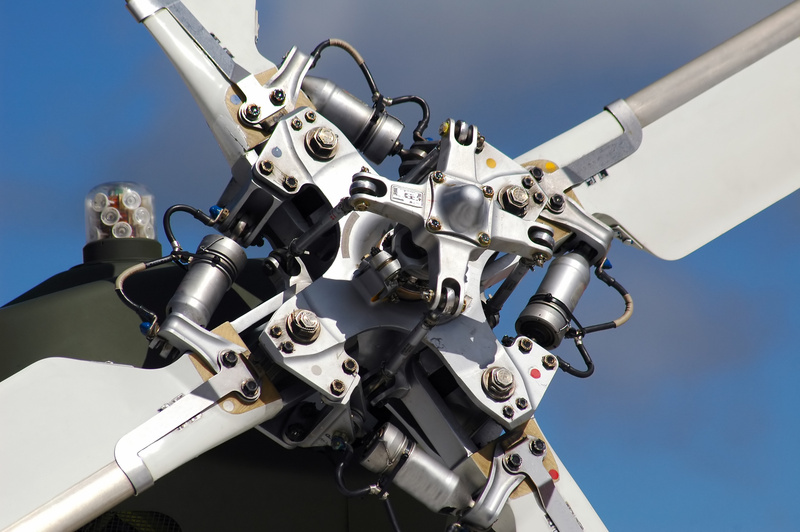 Is your company looking to purchase spare parts for helicopters? Read on to learn how to find and work with helicopter parts suppliers. Explore strategies for finding the best prices and most reputable suppliers. Cost is a concern for every business and helicopter owner. The best tactic to secure the best unit price is to shop around. Start off by submitting a Request for Quote (RFQ) to helicopter parts suppliers for the spare parts you need. Be specific about the part that you need and what the purchase quantity is. Shop around and collect quotations from multiple parts suppliers. Also, let the suppliers know that they are competing against other companies for your business. In addition to the competition, another way to reduce cost is the quantity discount. Ask the supplier for step-ladder pricing so that you see what the quantity discount is. The discount quantity for a larger order is sometimes negotiable. There are instances in which competition is not possible. 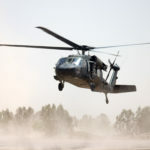 Some parts, especially for military helicopters, may have a sole source. In this case, you have much less flexibility to negotiate unit prices down. The requirements for an order go way beyond a part number. There are a number of terms and conditions that are important to a successful order. For example, clearly indicate to the parts supplier the required delivery date. In a niche industry like helicopters, there is sometimes a significant lead time on rare parts. If the supplier cannot meet the required delivery date, your company may need to make alternative arrangements. Another example is the packaging and handling of a helicopter component. Some helicopter parts require careful handling. Electronics components, for instance, should not sit outside or in damp conditions. The fragile items may require protective packaging or a vapor-proof bag to prevent condensation. Sometimes, larger components have specific MIL-STD crating requirements. The point is to clearly define the terms and conditions of the order so all technical and schedule expectations are met. Are you having a hard time finding out which helicopter part or component is needed? The solution is likely inside the helicopter’s manual. Here, the manufacturer reports important information about the operation and maintenance of the helicopter. The manual likely includes information about spares and the original equipment manufacturer for those parts. Unlike the car industry, there is not an auto parts store in the nearest town. Instead, you will have to perform market research to find nationwide suppliers with the items you need. Taking steps like shopping around and specifying requirements help ensure a successful experience. 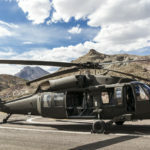 If you enjoyed this article about helicopter parts suppliers, check out our blog for other great pieces.